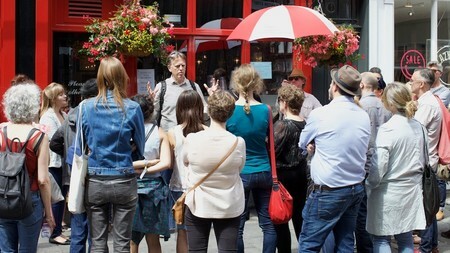 Join Jane Parslow for a free 3-hour Street Wisdom walking tour of London's Notting Hill this September. Street Wisdom offers a guided mindfulness experience that opens participants' eyes to the magic of their everyday environment. During the walk of this affluent district in West London, you will experience how psychology, mindfulness and cognitive science are applied to help you use the city streets to find fresh answers to important life and work questions. Founded in UK by David Pearl, similar events have been held in various cities around the world including Spain, Sweden, Poland and Canada. Visit the website for details and registration.